So I have a Toy Gift Guide 2015 and a Tech Gift Guide 2015, but I wanted to share my favorite beauty finds from 2015 too. It’s not a long list, but these are hands down my best discoveries this past year and are part of my daily existence now. It is small, but mighty, as the saying goes! 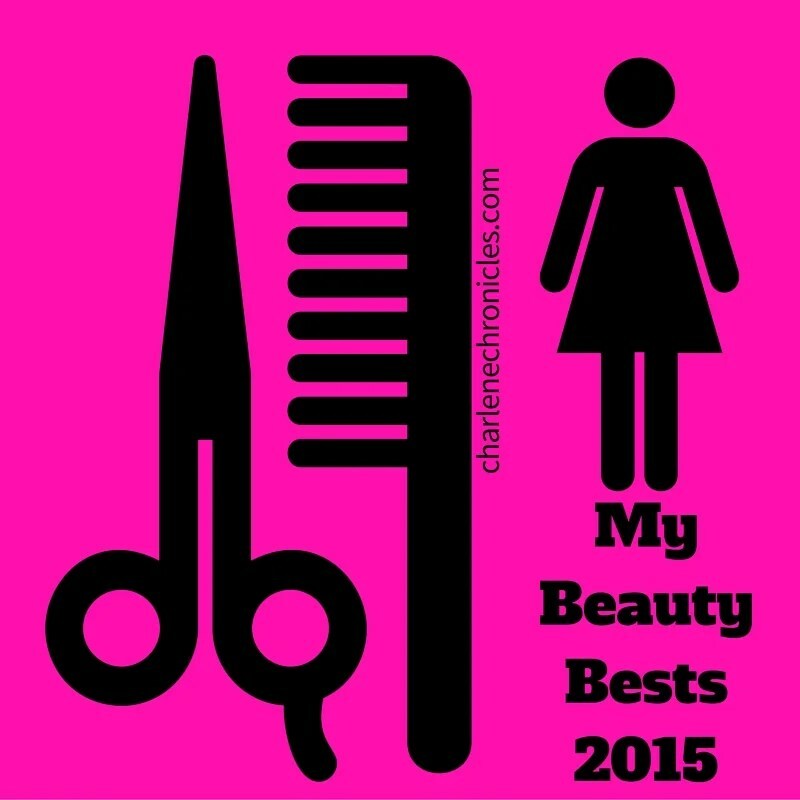 My Beauty Gift Guide for 2015 with the best beauty products in 2015! 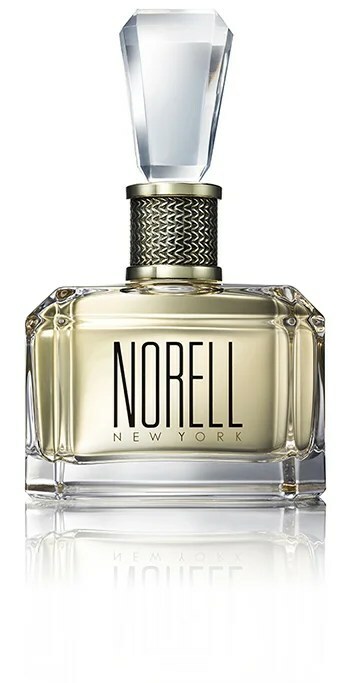 Norell Eau de Cologne. My newest fragrance find this past year. It’s casual and elegant at the same time, which suits my Mom lifestyle perfectly. The fragrance is subtle, but lasts, and when I catch a whiff during the day, I think to myself, “What is that fabulous fragrance?” and then I remember – it’s my perfume! You can read my full review here. Clarins Lip Perfector. 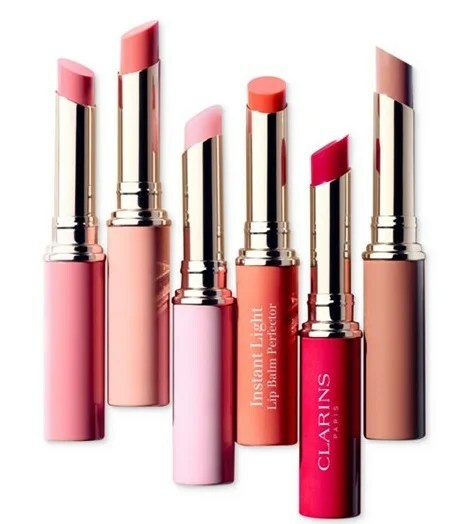 The Clarins Instant Light Lip Perfector is my handbag staple this year. It provides subtle color to your pucker with a hint of shine to make it noticeable and soft in terms of feel and look. It’s like a lipstick and a gloss decided to have a baby together. (It’s all about the love.) You can also read about all my 2015 Clarins discoveries here. Dermae Scrub. You can see my other favorites from this line here, but the Microdermabrasion Scrub from Dermae rocks. It buffs and polishes my skin to perfection without irritation. Plus the scent is sensational. Win win! Del Sol Nail Polish. There is nothing like finding a color of nail polish that you love, but can you imagine having polish on your hands and toes that changes in the sun, giving you two looks to love? Don’t have to imagine, as twice as nice is really real from a company from Del Sol. Works in winter or summer sun, so definitely get some! These are my favorite beauty finds from 2015. Share yours!